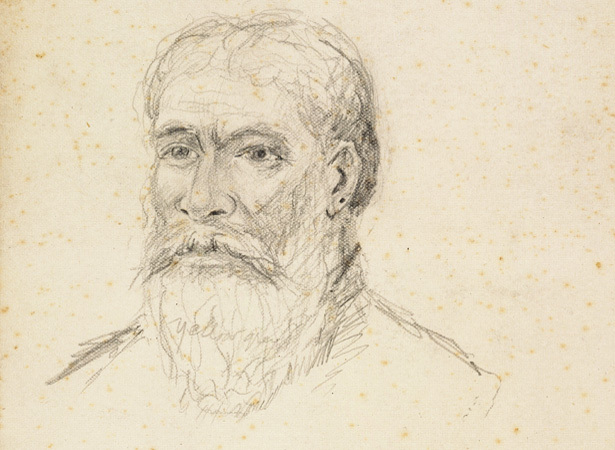 Te Kooti Arikirangi Te Tūruki of Rongowhakaata was arrested near Gisborne in 1865 after allegedly helping a ‘rebel’ Pai Mārire force. He became one of hundreds exiled to the remote Chatham Islands. Here Te Kooti established the Ringatū faith, which was adopted by many of his fellow exiles. In July 1868 he masterminded an uprising by 300 prisoners who overpowered their guards, captured the schooner Rifleman and sailed for New Zealand, landing near Poverty Bay six days later. When the government refused to negotiate with them, the whakarau (exiles) fought their way inland. In November they raided Poverty Bay, killing many people – Māori and Pākehā – who had crossed Te Kooti over the years (see 10 November). Te Kooti was an effective guerrilla leader, but no military genius. After defeat at Ngātapa in early 1869, he retreated to the remote Urewera Ranges. For three years, he was pursued across the central North Island by Pākehā and kūpapa (allied Māori) forces. When his Tūhoe hosts were forced to surrender, Te Kooti sought the protection of King Tāwhiao. The government pardoned him in 1883. We have 4 biographies, 2 articles, related to Te Kooti escapes from the Chathams.